This stylish and comfort-focussed vehicle is Hyundai’s answer to the competitive supermini market. 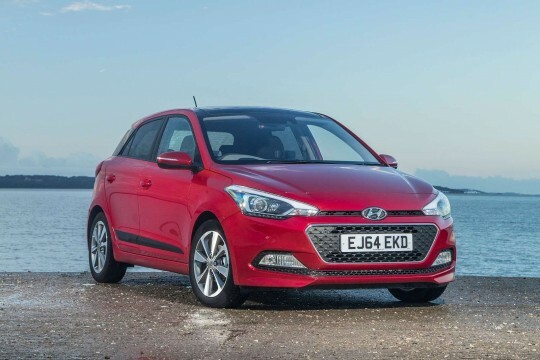 Available in three-door and five-door hatchback configurations, as well as a host of engine variations, there is bound to be an i20 that suits you best. The i20 may be a small car, but this hatch can provide a comfortable and economical drive. It also boasts a seven-inch infotainment system for easy use while driving. The car’s affordability and stylishly designed exterior make it a great car to get behind the wheel of – and Hippo Leasing’s range of lease deals to get you on the road hassle free. 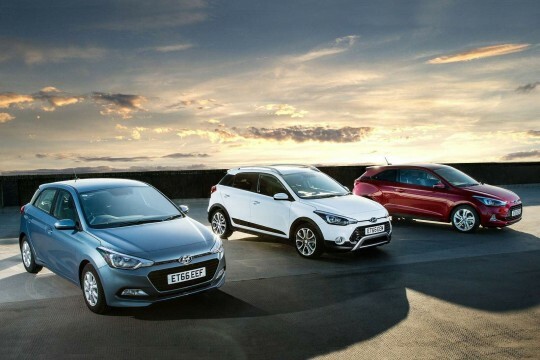 To find out more about leasing a Hyundai i20, and to be the driver of one as soon as possible, simply email info@hippoleasing.co.uk or enquire online by filling in the enquiry form on the deal page today.